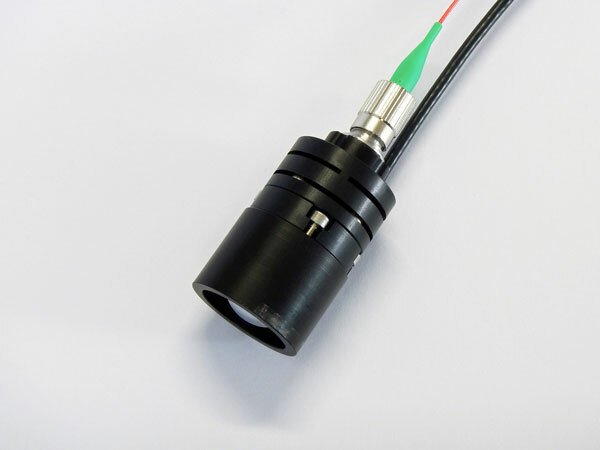 Our photoconductive antennas can be used for emission and detection of THz pulses using pulsed lasers with wavelength of 800 nm, 1060 nm or 1550 nm. They can be fiber coupled and equipped with different types of silicon substrate lenses leading to a divergent, collimated or focused THz beam. For efficient THz power generation we offer our patented large area interdigital antenna arrays. 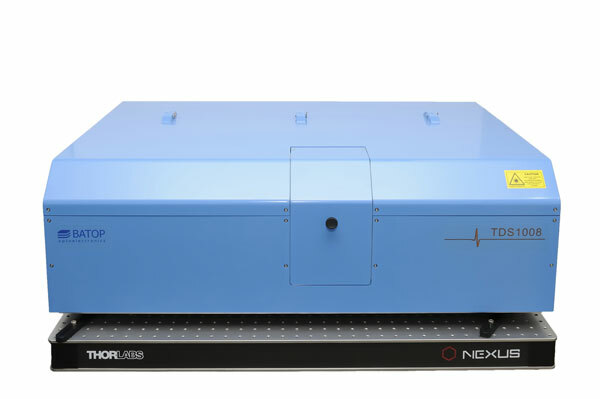 As we seek interested buyers for THz spectrometers, we will continue to fully support the needs of our customers. For THz beam guiding between the emitter and detector we offer hyperhemispherical and elliptic silicon lenses and aspheric TPX lenses with different diameter and focal length.